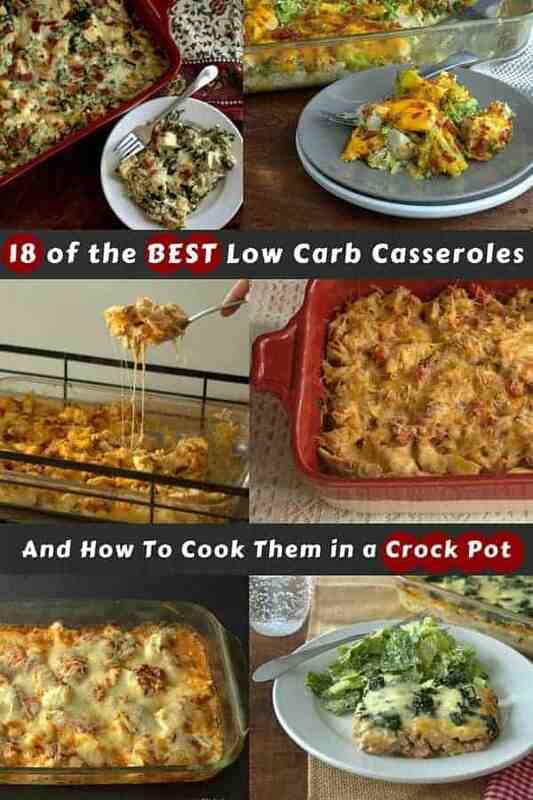 Over the last year my family’s love of casseroles has really grown. Once my husband realized that not every casserole in the world has peas he was converted. The kids took a bit longer. 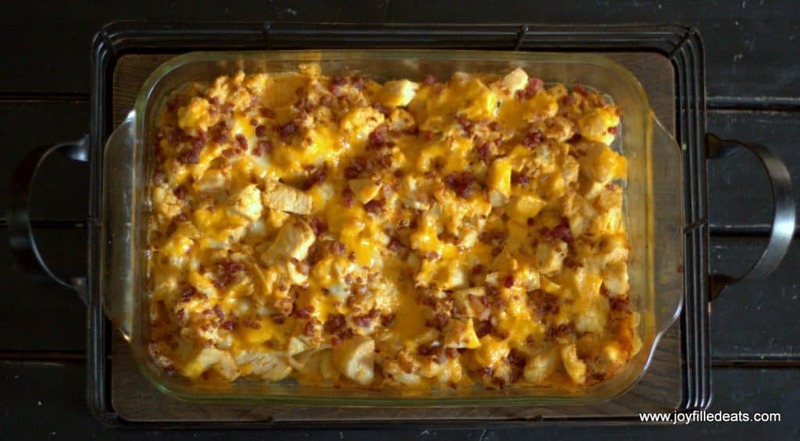 But the addition of bacon to many of my casseroles has won them over. We live in a house from the 1920s that does not have central air conditioning. We have a few window units but I still try not to turn on the oven in the summer because it heats up the house way too much. 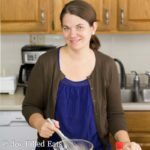 When the weather turned warm in May I started thinking about how to make our casseroles in the summer. The grill was an option but I would need to cook the meat first. I started playing around with cooking casseroles in the crock pot and it worked wonderfully. These casserole to crock pot tips should work with just about any casserole. 1. Cook the meat in the crock pot. Most of my casseroles use chicken so I cook the chicken breasts in the crock pot until they are fully cooked. I just put raw chicken right into the crock pot and sprinkle it with a little salt. 2. Remove the meat, cut into smaller pieces, and drain the cooking liquid. 3. Combine all the other casserole ingredients (cooked veggies, cheeses, seasonings, etc) in the crock pot and mix well. Reserve the topping (if called for) to sprinkle on top. 4. Add the meat back to the crock pot and mix well. Cook for an hour to an hour and half on low until the cheese melts and the flavors meld. Sprinkle on any reserved cheese and serve right from the crock pot. 5. If you want a nice golden topping you can put the casserole in a broiler safe casserole dish and broil for 2 or 3 minutes until the cheese melts. Turning on the oven for a few minutes shouldn’t heat up the house too much. Note: If it is an enchilada casserole you can cook the meat in the crock pot, then mix it with the other ingredients, fill the tortillas, and then continue as directed just putting them in the crock pot instead of a casserole dish. 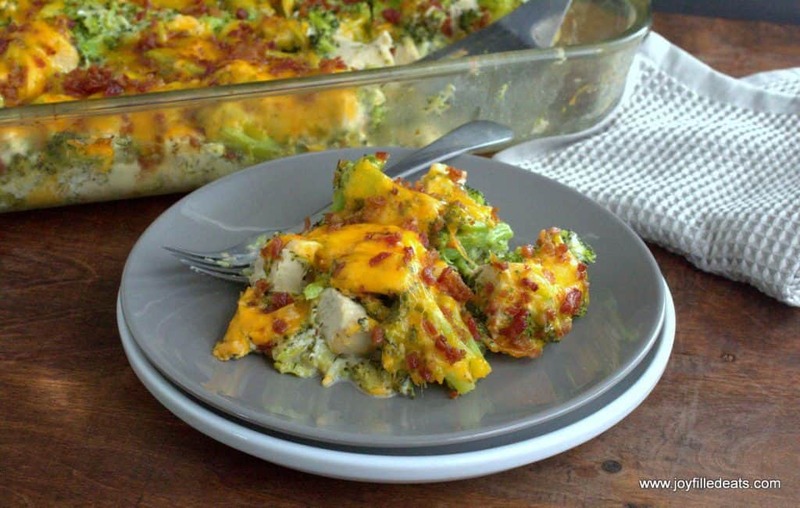 Click here for another list of casseroles from Briana Thomas!